"We are extremely worried about the future of athletics in our country : which place do we grant the first Olympic sport ? 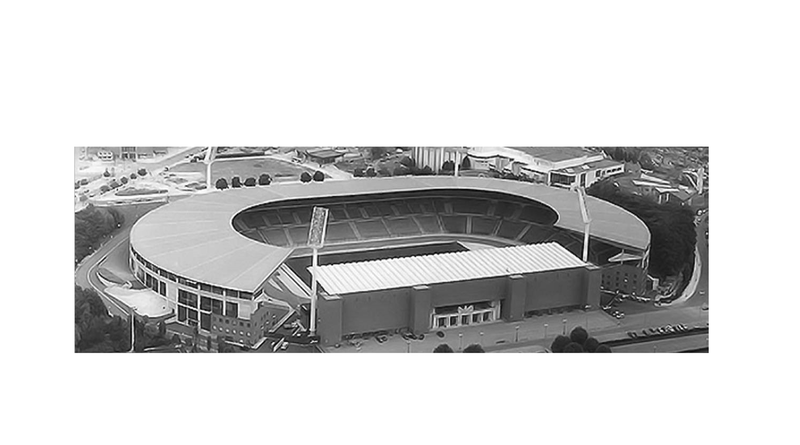 A press conference announced that the King Baudoin Stadium is purely and simply to be closed by 2020. Athletics stands in Belgium for 35 000 affiliates and 200 000 joggers. It is the base of almost all sports activities. And it ultimately promotes the search for excellence. At an international level, we host one of the most important world athletics events: the Memorial Van Damme, broadcasted in more than 170 countries. And Belgium can be proud of the exceptional athletes who represent our country in European, World and Olympic competitions. Can the capital of Europe simply get rid of this highly symbolic place without thinking about replacing it by another valuable one? Let’s be clear: we do not oppose the Eurostadium project. On the contrary: we perfectly understand how important it is for both the National team and the RSC Anderlecht to benefit from a quality stadium, which can also promote the economic activity and the image of the capital city. We ask the sports world and the Olympic movement, from football and basketball to swimming and hockey to support our legitimate request : we want to maintain the stadium in full activity as long as no efficient alternative for all our competitions has been found. THE CAPITAL OF EUROPE DESERVES ITS ATHLETICS""
DO YOU WANT TO HELP UP ? Renaud Lavillenie loves our stadium!